DINANTRONICS™ Performance Tuner (D440-1605-ST1): The DINANTRONICS™ Performance Tuner is a highly engineered and sophisticated piece of computer hardware and software that enhances engine performance, without negating or voiding your new car warranty coverage and without affecting long term reliability or the functionality of on-board diagnostic systems. 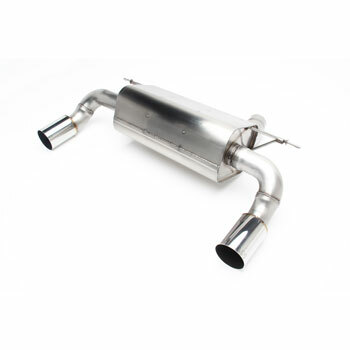 It is also the only tuning device emissions legal in all 50 states. The ultimate objective of developing this piece of technology was to provide the ability to control every signal entering and exiting the BMW factory Engine Control Unit. These items are unique to Dinan and together they embody the apex of performance engineering in a powerful, reliable, and warrantied package.